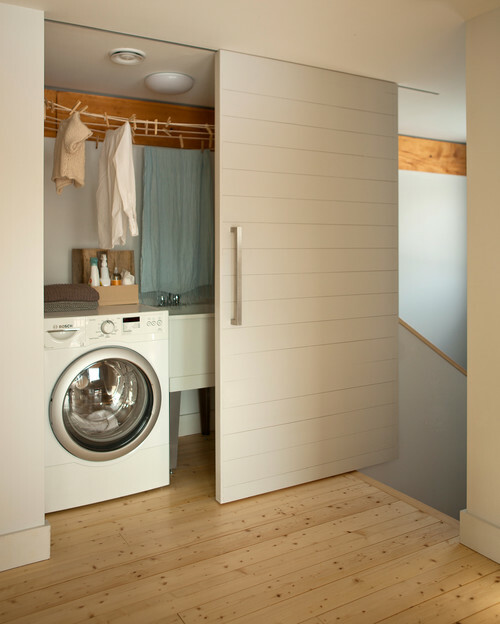 Great design ideas for your laundry room. Laundry decor….the sky is the limit! 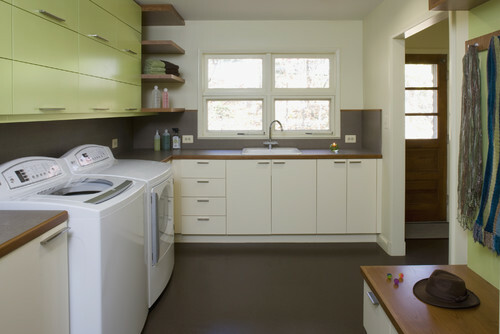 Retro Laundry Room with a Hint of Wooden Warmth. 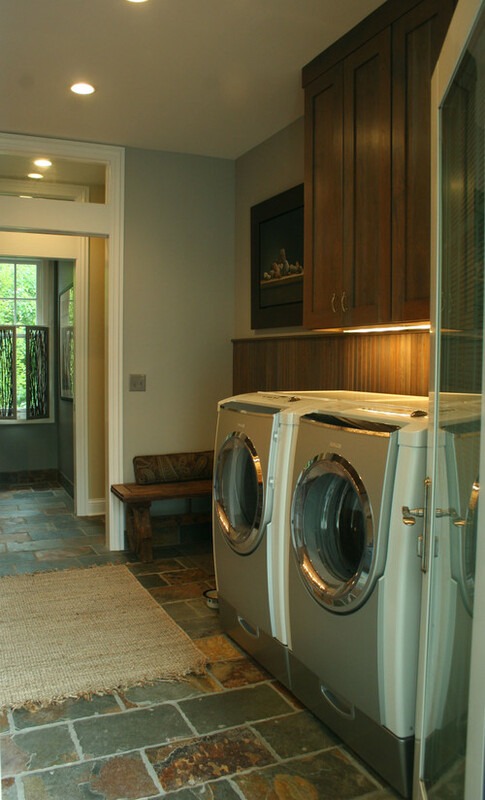 Creme de Luxe Laundry Room. Elegant neutrals create a luxurious space. Add a Splash of Color to Your Laundry Room!